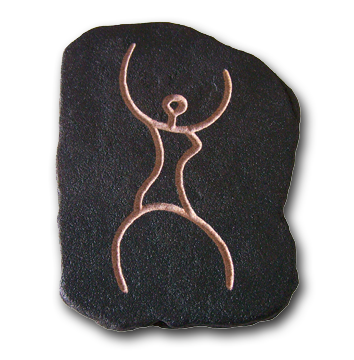 Hand carved sand stone Goddess petite petroglyph/paperweight. Source of life, divine sustenance. The Goddess is still working to wake us up to the knowledge of our own sacred essence.